SolRDF (i.e. 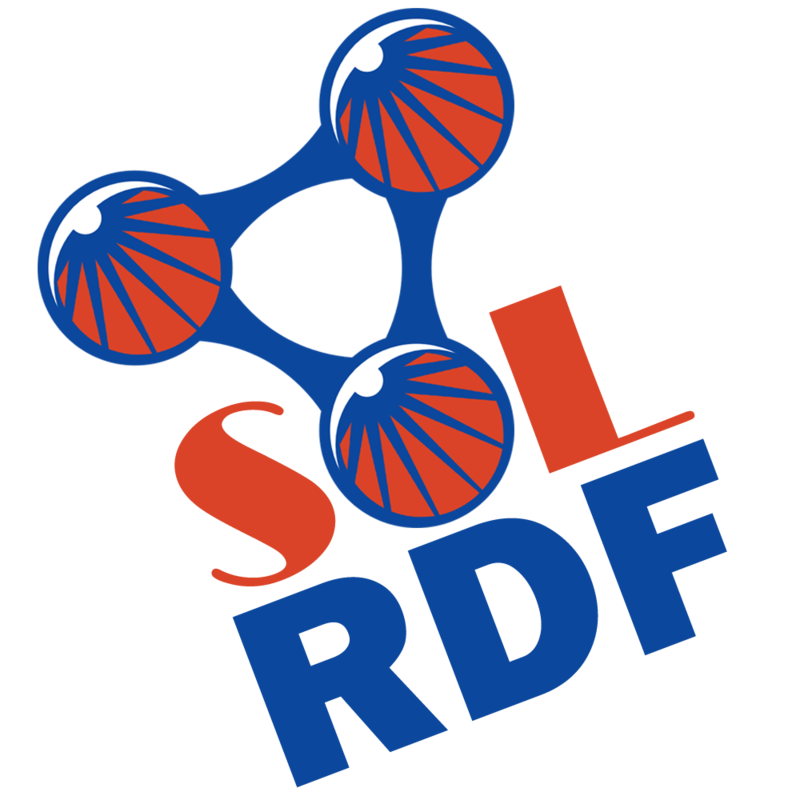 Solr + RDF) is a set of Solr extensions for managing (index and search) RDF data. In a preceding post I described how to quickly set-up a standalone SolRDF instance in two minutes; here, after some work more or less described in this issue, I'll describe in few steps how to run SolRDF in a simple cluster (using SolrCloud). The required steps are very similar to what you (hopefully) already did for the standalone instance. Alternatively, if you've already cloned the repository you have to pull the latest version, or finally, if you don't have git, you can download the whole repository from here. For this example we will set-up a simple cluster consisting of a collection with two shards. $ULOG_DIR is the directory where Solr will store its transaction logs. the first node of SolRDF is up and running! Wait a moment...ok! You just added 5007 triples! They've been distributed across the cluster: you can see that by opening the administration consoles of the participating nodes. Selecting the "store" core of each node, you can see how many triples have been assigned to that specific node. You will get the same results. Is that ready for a production scenario? No, absolutely not. I think a lot needs to be done on indexing and querying optimization side. At the moment only the functional side has been covered: the integration test suite includes about 150 SPARQL queries (ASK, CONSTRUCT, SELECT and DESCRIBE) and updates (e.g. INSERT, DELETE) taken from the LearningSPARQL book , that are working regardless the target service is running as a standalone or clustered instance. I will run the first benchmarks as soon as possible but honestly at the moment I don't believe I'll see high throughputs.